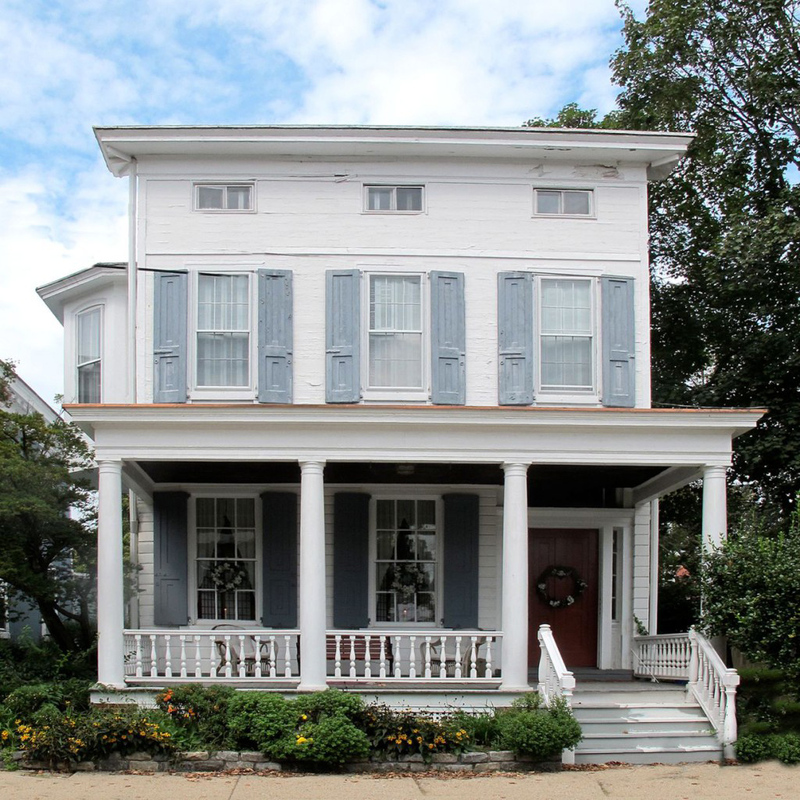 This Federal and Greek revival-style house was built in 1847. 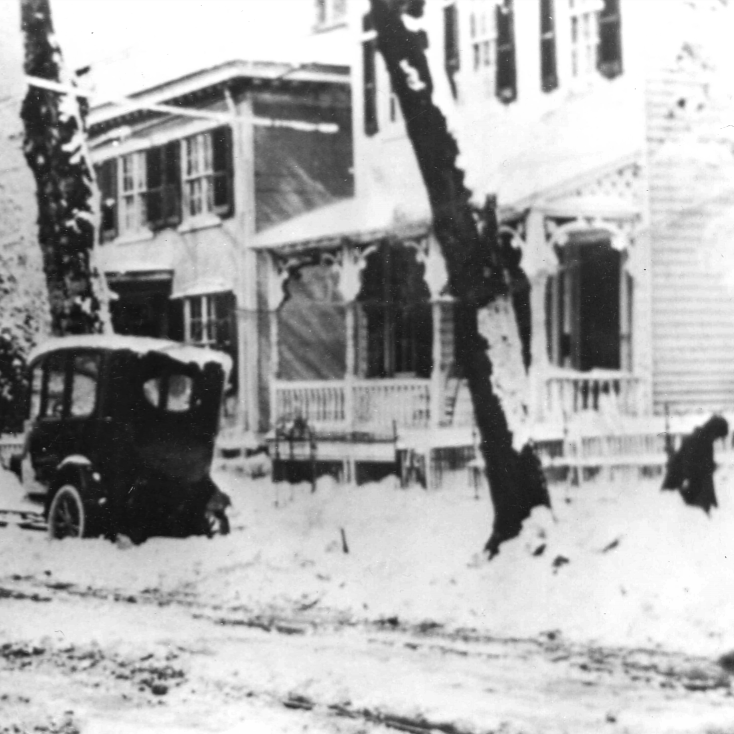 It was later the home of Doron Green, a noted Bristol historian and the author of two books about local history. 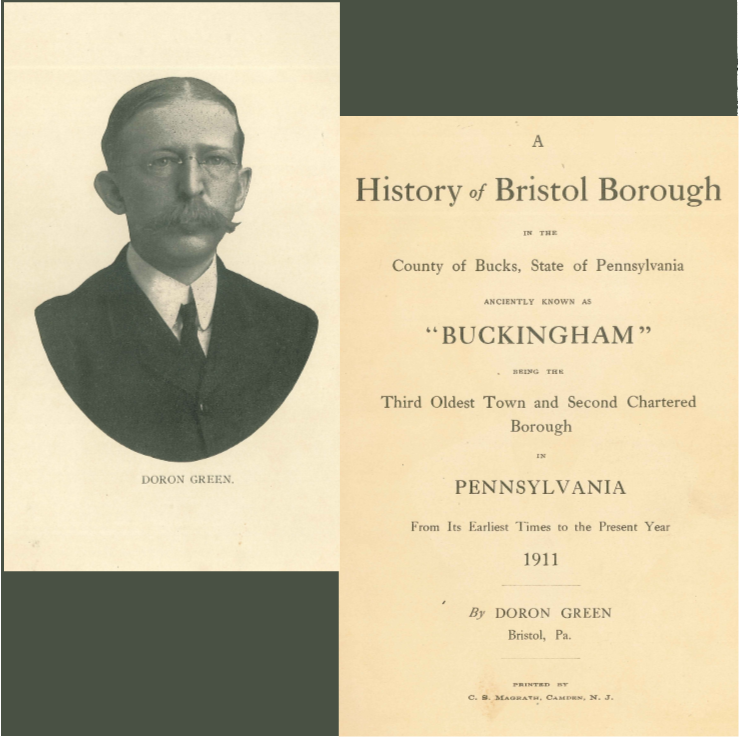 Mr. Green’s “A History of Bristol, Pennsylvania” was published in 1911 and “A History of Old Homes on Radcliffe Street in 1938.” These titles contain many more stories of the town’s history and are part of the circulating collection of the Grundy Library, which is located nearby.